Paulo Coelho’s books are an easy read, but little bit slow paced and repetitive. Nevertheless I really want to know what this guy wants to say. 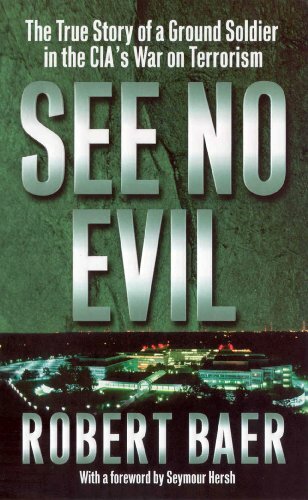 See No Evil is based on the true story of an ex- FBI agent (the author himself) who tells the story from inside. It is nice, not quite a thriller, but it is on this character that George Clooney presented the betrayed FBI agent in Syriana,,, mmm,,, I really want to read this one too.